Boy, where have I been? 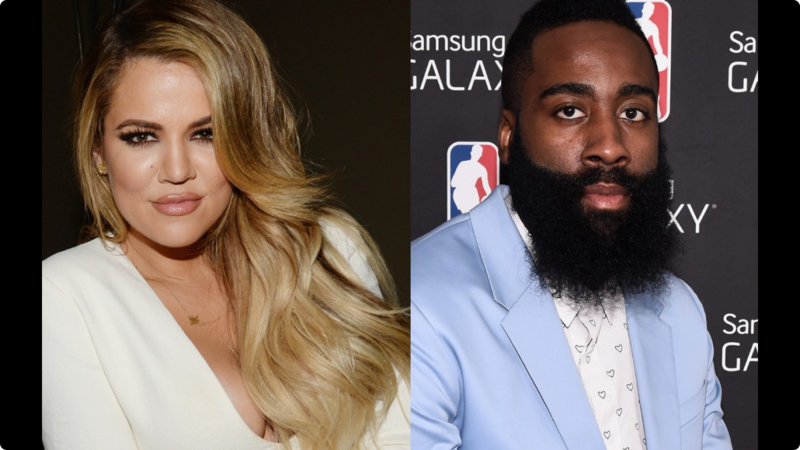 Khloe Kardashian is reportedly dating James Harden??????? Make no mistake, Khloe is my favorite Kardashian. She’s the baddest out of the clan if you ask me. Whatever the situation, I wish my boo Khloe the best. I wanna see her with whatever she wants and desires.